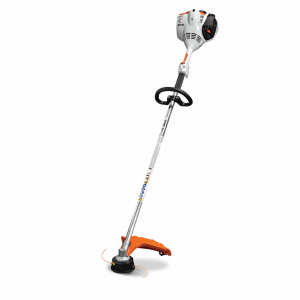 Visit Stihl for more details about the FS 70 R here. 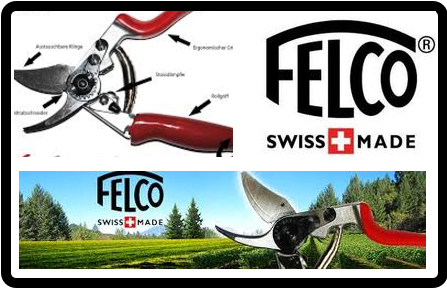 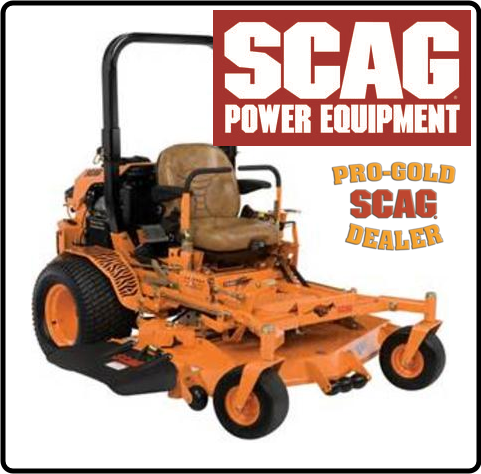 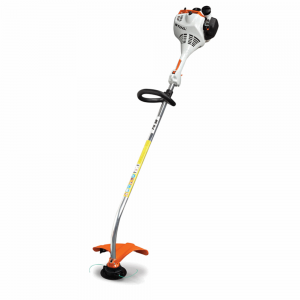 Visit Stihl for more details about the FS 38 here. 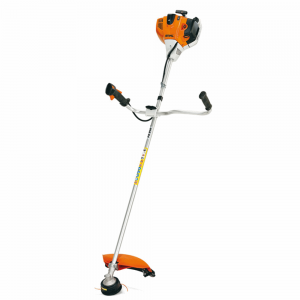 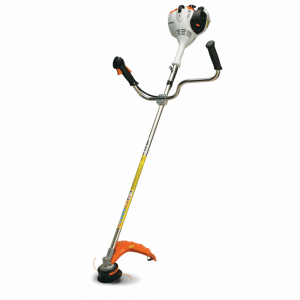 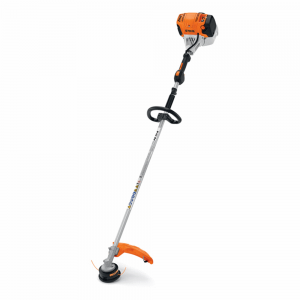 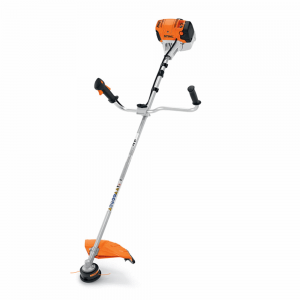 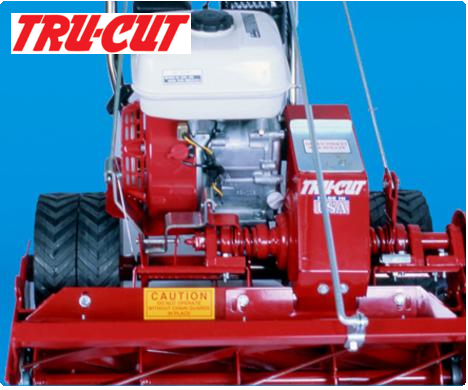 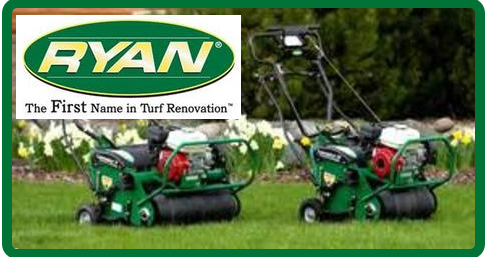 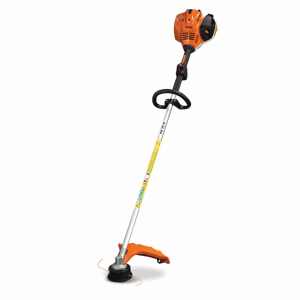 A straight-shaft grass trimmer with a fuel-efficient engine and STIHL Easy2Start™.A lightweight, value-priced consumer trimmer with many quality design features. 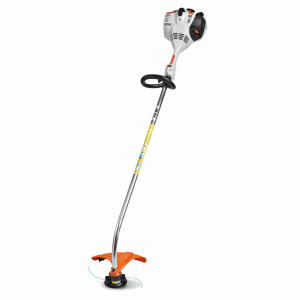 Visit Stihl for more details about the FS 56 RC-E here.